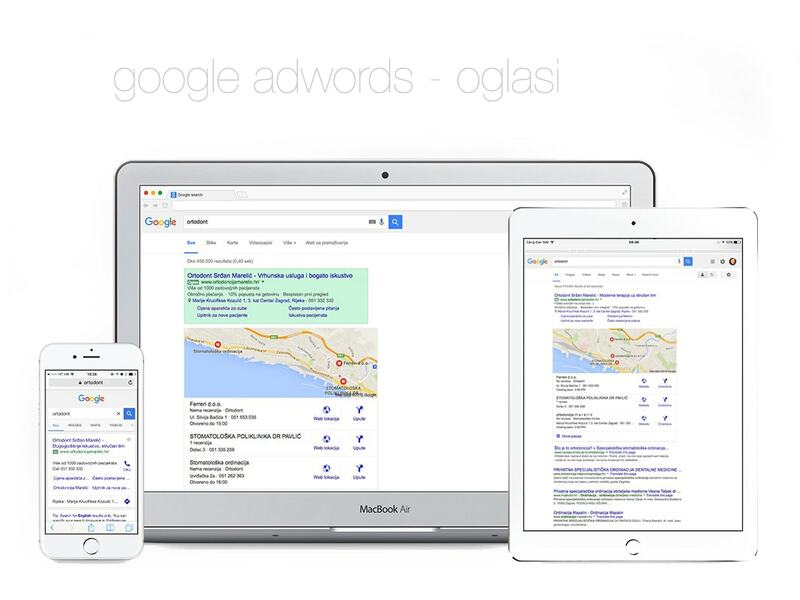 For client Orthodontics Marelić we set up a Google Adwords campaign that includes Google search advertising and remarketing campaign through Display Network. 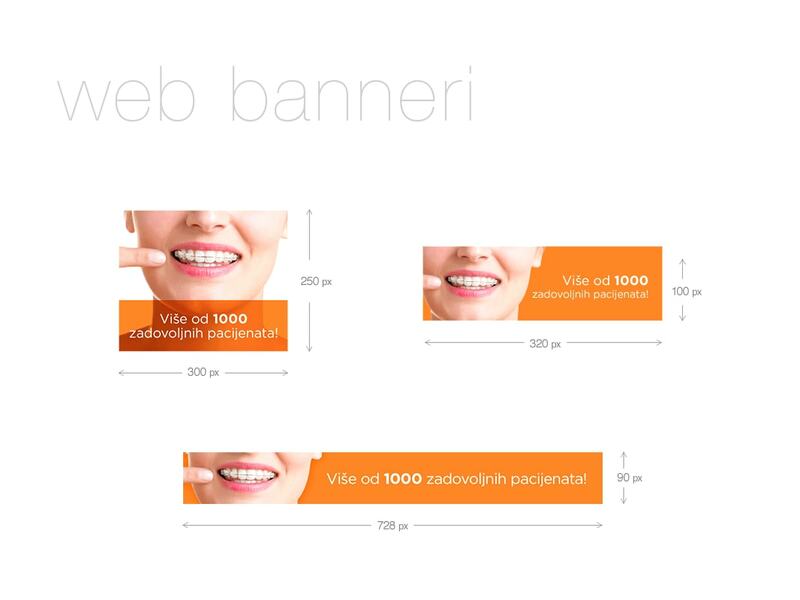 We use Google Adwords remarketing campaign for displaying ads through banners to users who have previously visited web page Orthodontics Marelić. 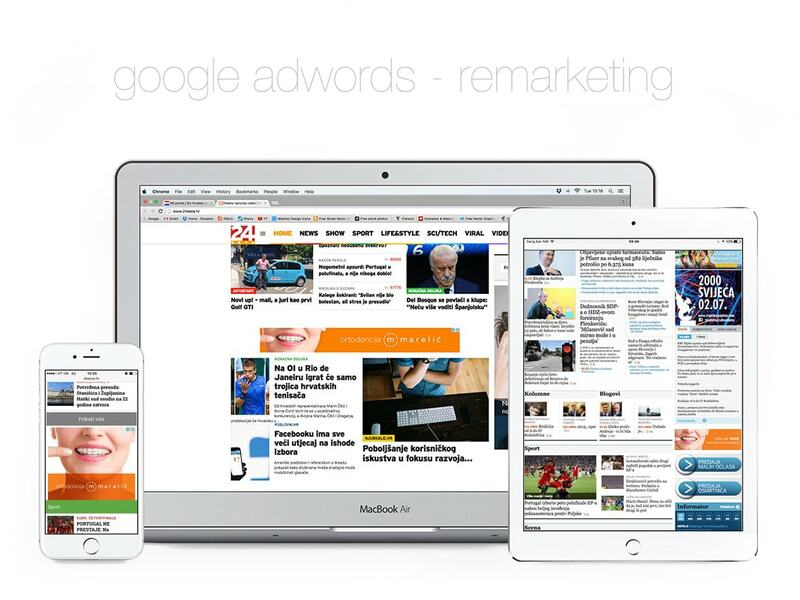 Remarketing is used to reach the target audience that has already shown interest in the product or service. Customers are reminded to make specific conversion: application to the newsletter, book a term online or through direct calls and other. The ads were running on sites that are part of Google Display Network that comprises more than two million pages. Created Google Adwords campaign has achieved great success so we will continue with ongoing work on optimization.